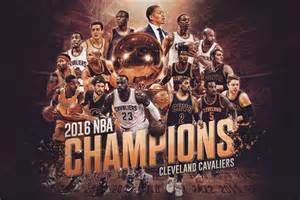 With their defeat of the Golden State Warriors in this year’s NBA Finals, the Cleveland Cavs avoided becoming the 34th franchise in pro sports history to lose the title in their sport in consecutive years. The last pro sports team to lose consecutive titles were the Texas Rangers… they lost the World Series in 2010 to the San Francisco Giants and then lost the following year to the St. Louis Cardinals. In the NBA, the last team to lose back-to-back NBA Finals were the New Jersey Nets. They lost the finals in 2002 and 2003. It’s a close race for the most back-to-back title losses in pro sports: There have been 11 in the NHL, 10 in MLB and nine in the NBA. There has been only three teams that lost back-to-back Super Bowls. Here’s a look at the franchises that lost consecutive title games/series in the four major pro sports.